Well, it's official, we are halfway through 2014. This in itself is cause for pause: What happened to the time?! But I think I will take this moment to reflect on what I've read so far this year, and tell you about the best ones. I've divided it into two posts to keep them shorter. It would appear that the only books I've given 5 stars to this year, have been non-fiction books. More specifically, books about books. 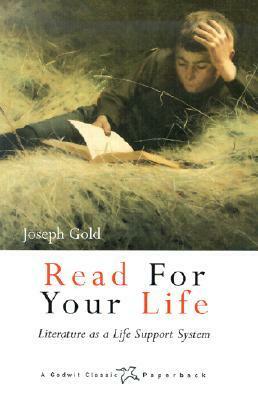 Read for Your Life: Literature as a Life Support System by Joseph Gold - I really emjoyed reading this. It was mostly about using literature in a therapeutic process, but I took it as a lesson in letting books upset me so I could work through those feelings. 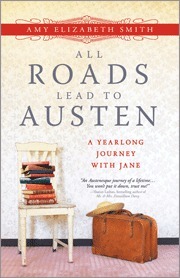 All Roads Lead to Austen: A Yearlong Journey with Jane by Amy Elizabeth Smith - This is quite possibly my favorite book of the year. The author went to a bunch of countries in South American and held book discussion meetings with readers about Jane Austen novels. So, so wonderful. 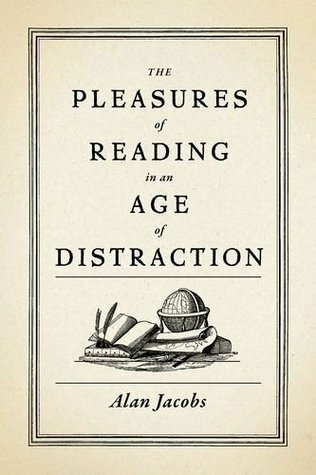 The Pleasures of Reading in an Age of Distraction by Alan Jacobs - I reread this book about every 6 months. I love it. He prescribes reading at Whim. Reading what you want, when you want, without any reference to any list of classics or summer reads or whatever. Reading in the Wild by Donalyn Miller - This is really aimed at teachers trying to teach a love of reading in the classroom, but I took some of the lessons for homeschooling, and I can use them in any group context with kids. 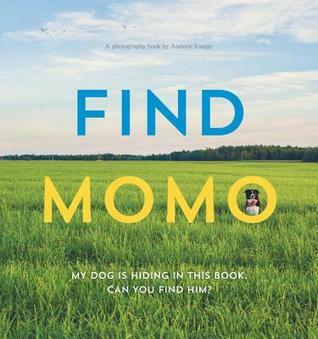 Find Momo: A Photography Book by Andrew Knapp - This book was just so much fun. It's like Where's Waldo, but with real photography and the cutest little Border Collie hidden in the pictures.